Jack Bogle remains one of the titans of the investment world and a hero to the independent investor, as renowned for his influence as he is respected for his accomplishments. Character Counts is the story of how Vanguard was born, why it has flourished, and what leadership principles and management practices fostered its development. Covering the period 1974­2001, the story is told through the dozens of potent and memorable speeches he has given to Vanguard crew members over the years, interspersed with a narrative that provides context and explanation. This "you are there" approach provides new insights into one of the world's most important financial institutions­­and into the mutual fund industry itself. 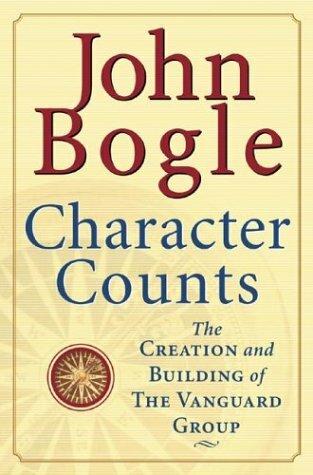 Character Counts paints an indelible portrait of the man Fortune named one of the "four giants of finance" of the 20th century.